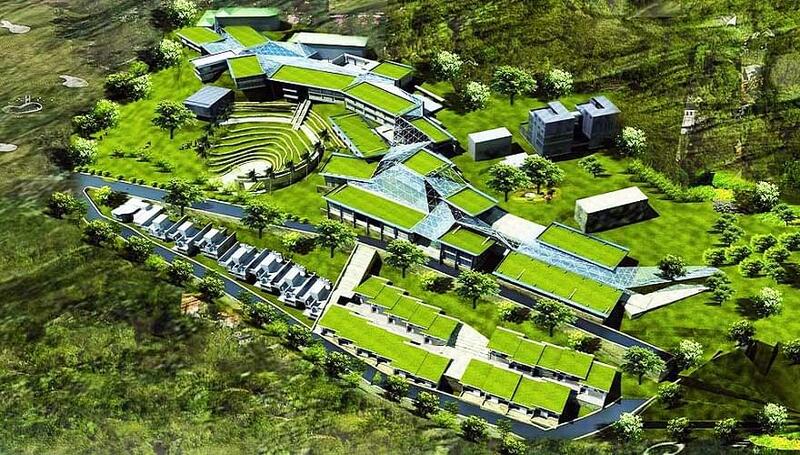 Its a very good college..
Good - Faculty and studying environment is best. 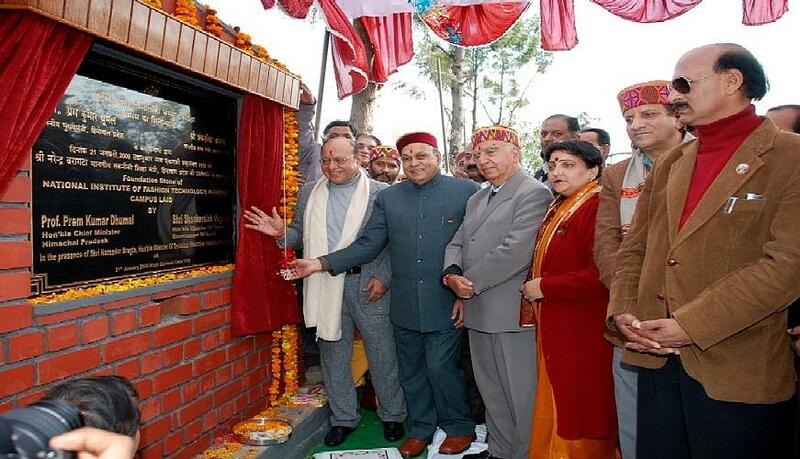 Bad - The infrastructure of the college is under construction. College is really really good surrounded by the beauty of nature. 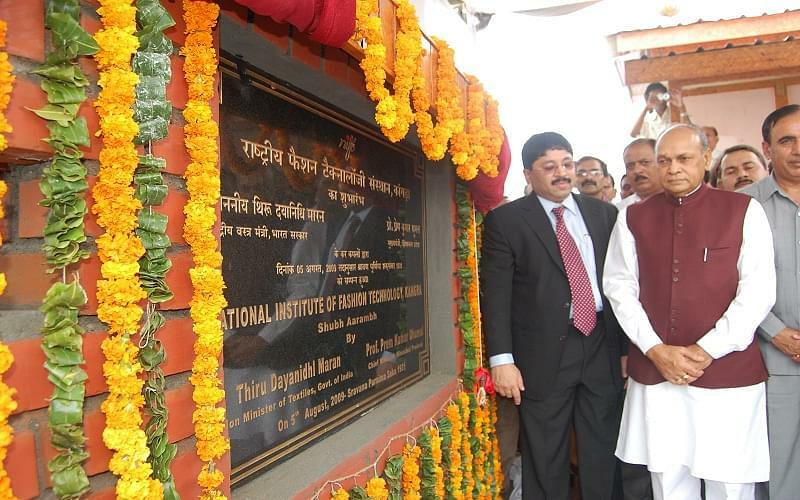 It is quite a good experience till date in learning as well as in other activities. I have had some memorable days here with my friends and the faculty. Creating new fashion itself is a great feeling. We all work together and help each other out. 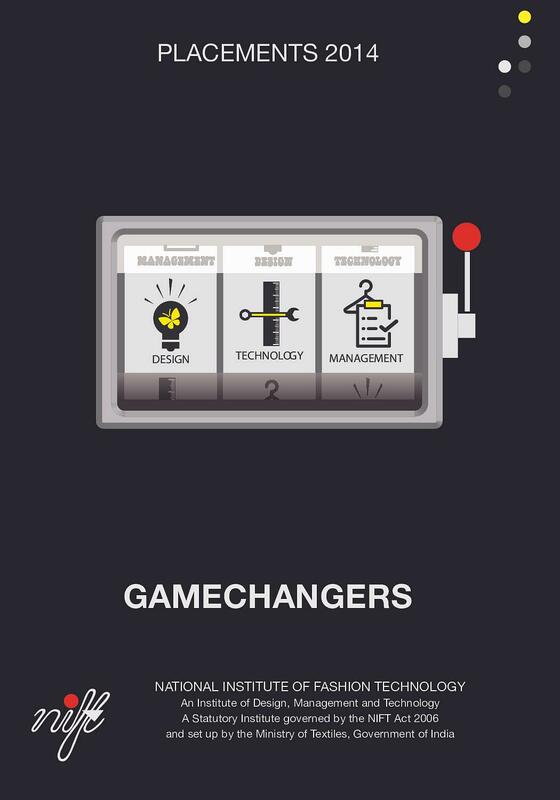 I have also made a lot of connection in the industry through the college events and the internships. I look forward to being on my own with a brand that can redefine fashion. 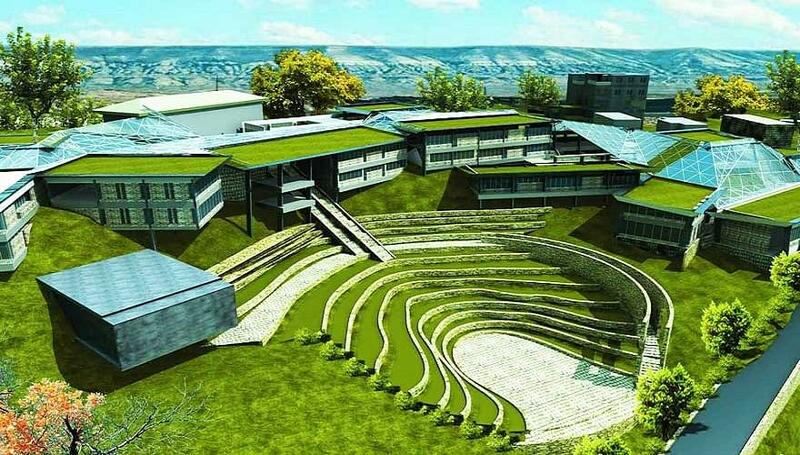 National Institute of Fashion Technology, Kangra, Himachal Pradesh is a well established fashion education institute. 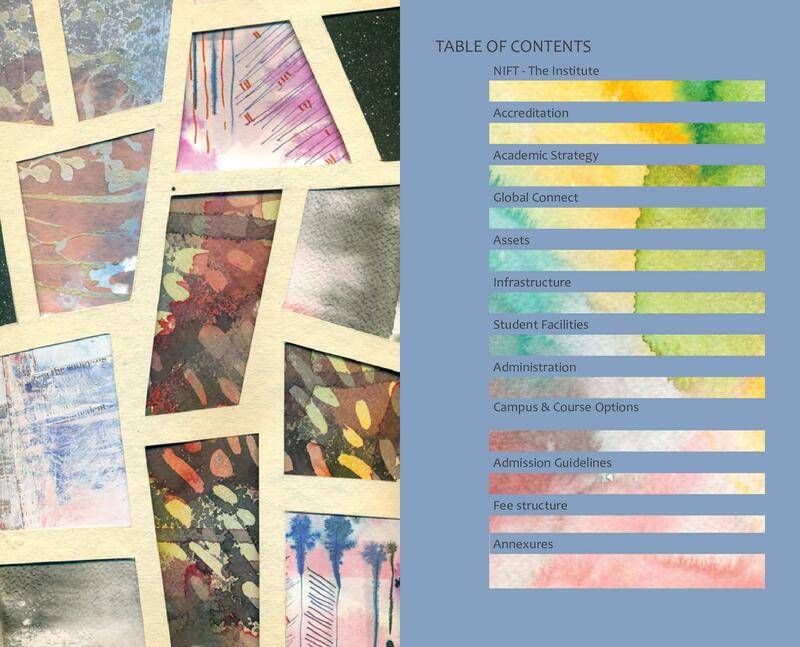 This institute portrays itself to be a pioneer in fashion education. 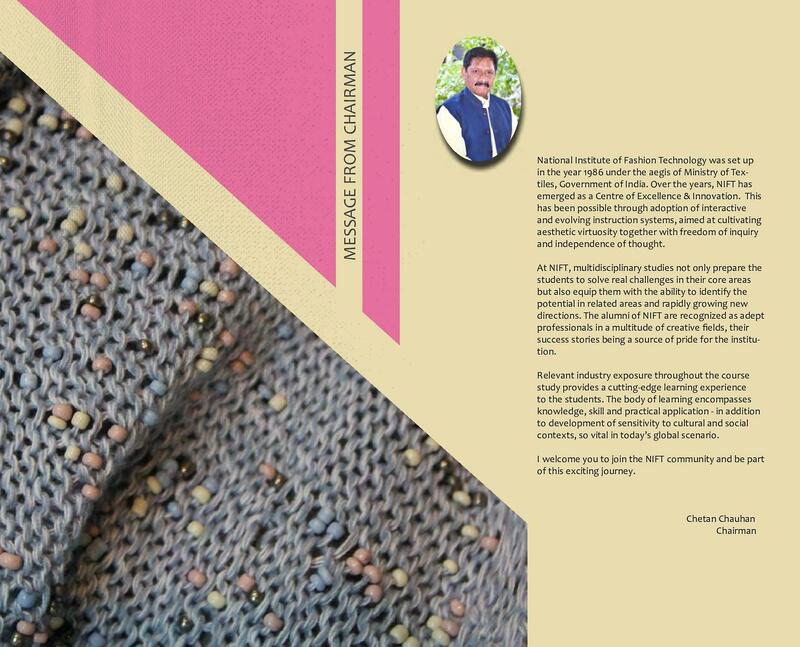 National Institute of Fashion Technology, Kangra has dedicated itself in discovering growth paradigm and act like catalyst in creating structure roadmap for the fashion industry. 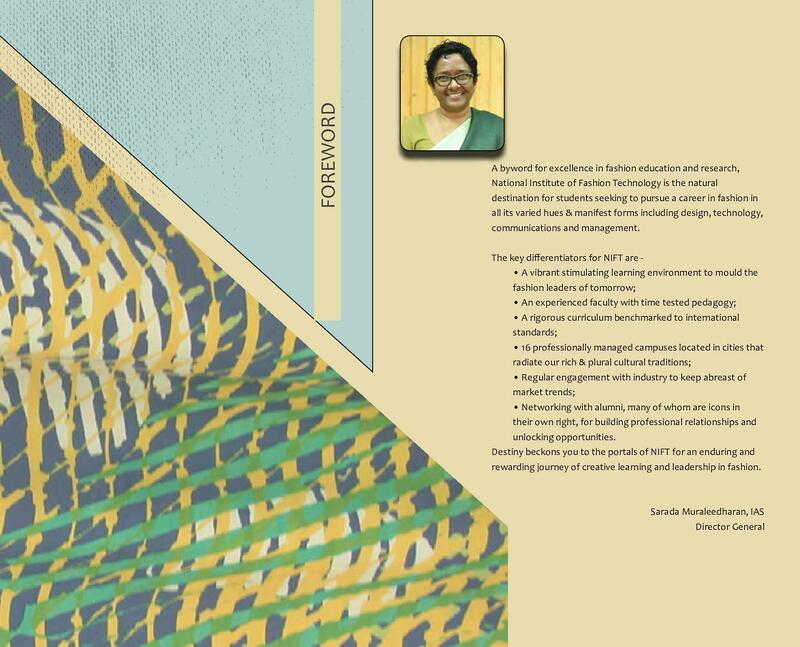 NIFT Kangra aims to contribute towards the up-liftman of craftsmen through design intervention and workshops. 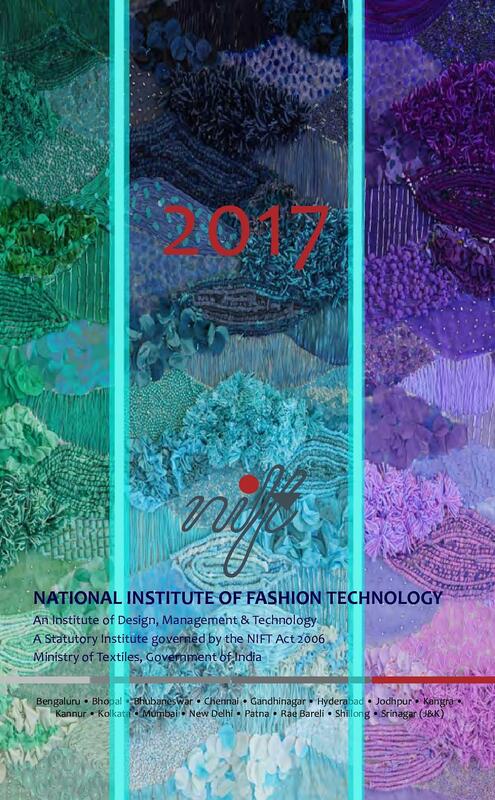 NIFT’s main objective is to spawn a vital mass of competent technical professions and experts in the areas of Fashion Designing, Management and Technology who are capable of offering leadership to Indian Fashion Industry and enables it to compete in global economy in a better way. 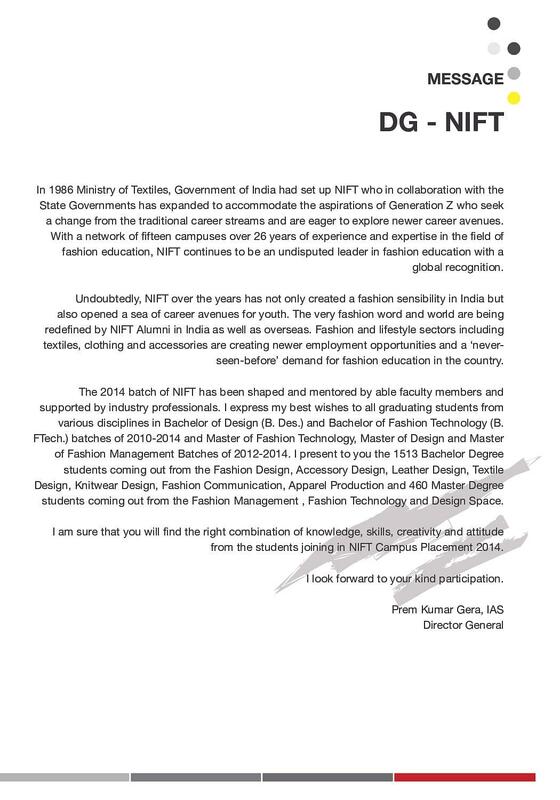 Why to Join National Institute of Fashion Technology [NIFT], Kangra, Himachal Pradesh? 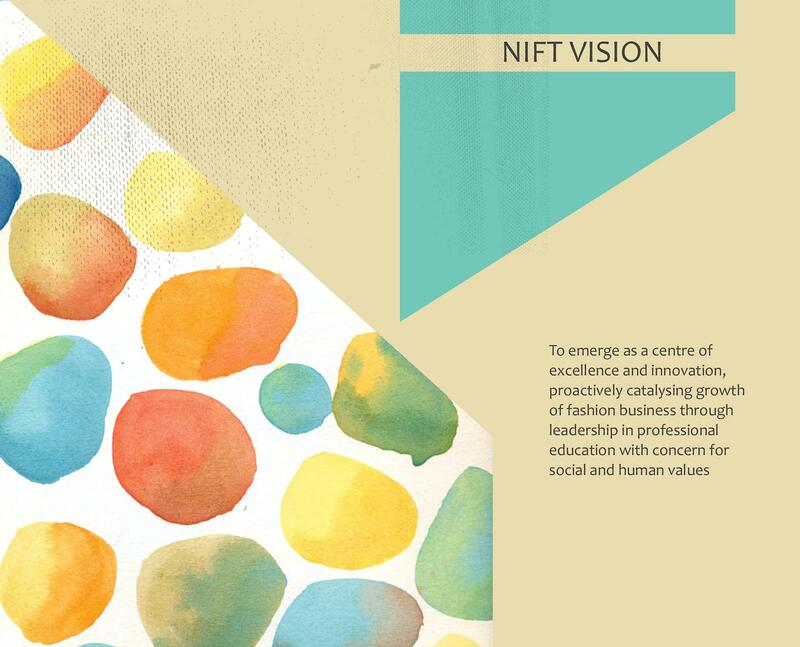 Placement: NIFT Kangra facilitates on campus placement for all the students of NIFT in order to enable them to begin their career with challenging position. 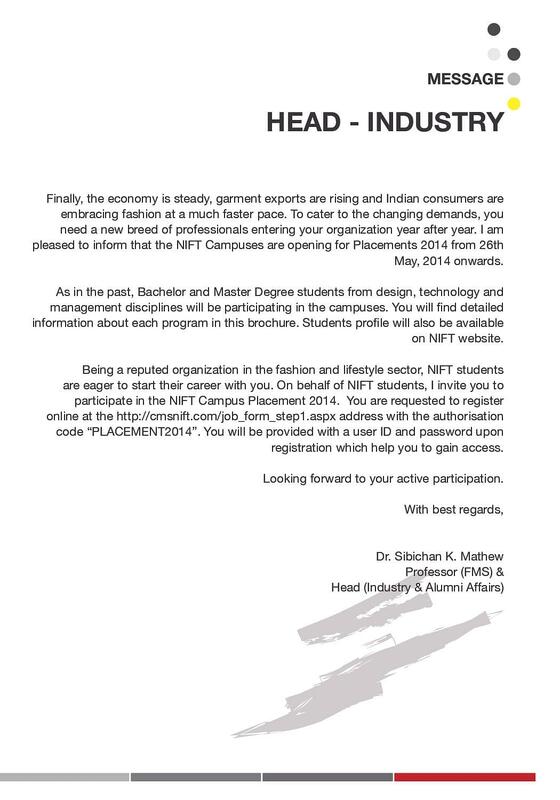 Every Year, leading international and national companies take part in campus placement for recruiting NIFT professionals. 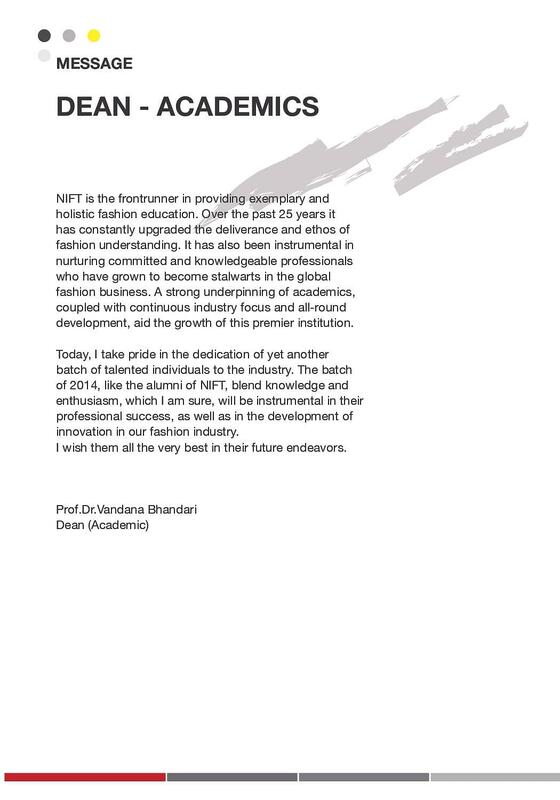 Eminent Faculty: The faculty at NIFT Kangra is the best in industry. 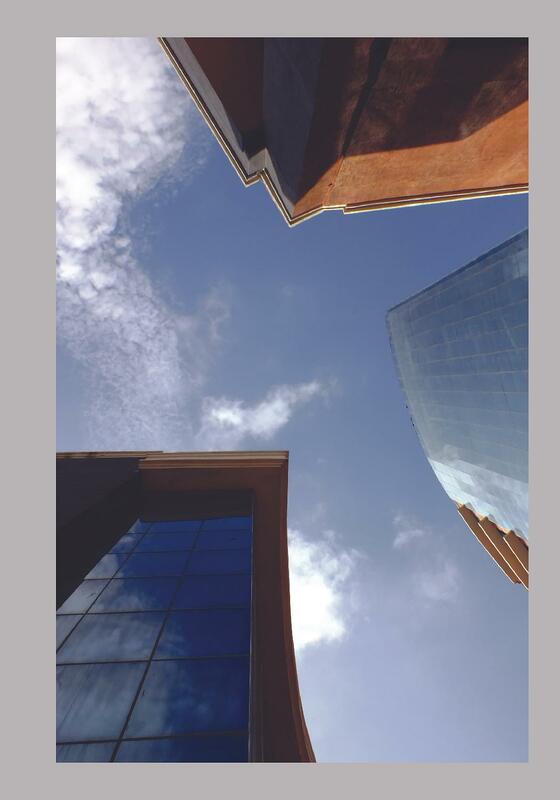 They all have highest qualifications of the related field, making them the best faculty.